Each holiday season, JWHC is proud to offer some of the loveliest wreaths and garlands around! 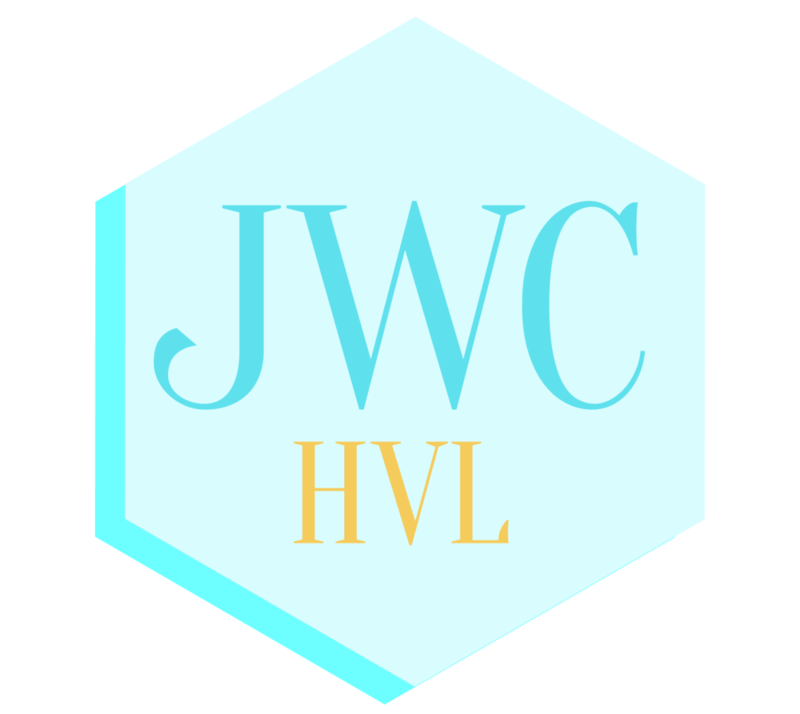 When purchasing a wreath from JWHC, you're actually giving a donation of sorts, truly manifesting the spirit of giving that we all enjoy during the holiday season. Wreaths sales for 2018 are currently open! Please order as much as you’d like, the deadline for ordering is November 1st. This bundle includes 2 24” wreaths and a 75’ (yes, FOOT) garland!!! Get the most for your money and decorate your home to the 9’s. 75’ YES FEET of gorgeous garland to decorate your home for the holidays! 30” Wreath for your home. Outdoor / Indoor. Real fraiser fir.